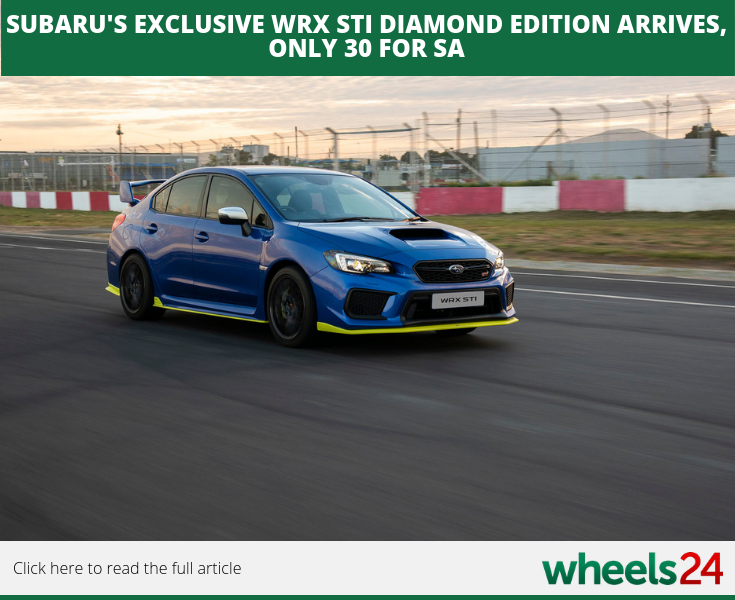 Subaru and Mitsubishi are both releasing limited edition models this week with the WRX STi Diamond edition and Pajero Sport Shogun respectively. 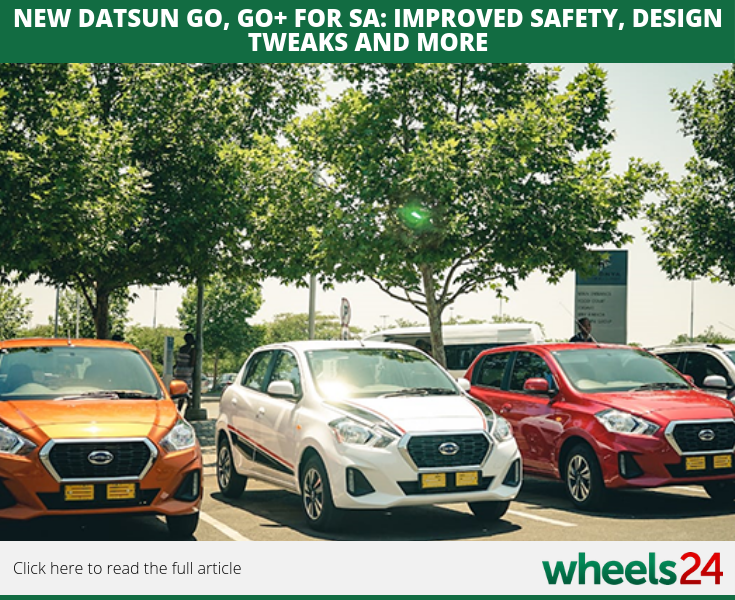 Wheels24's Janine Van der Post attended the launch of the new Datsun GO and GO+ in Johannesburg, keep an eye on the site for her driving impressions. 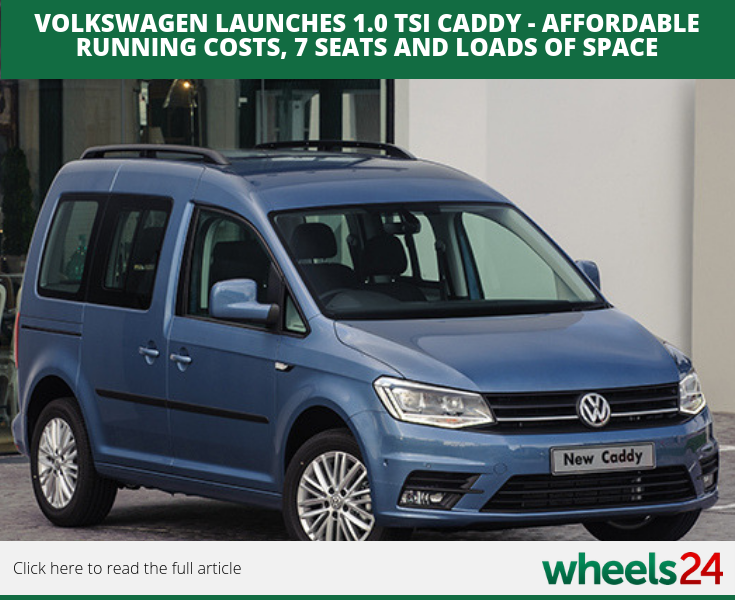 VW's popular Caddy is also in amongst the new releases, with the latest version boasting more space and affordable running costs, making it the ideal company runabout. 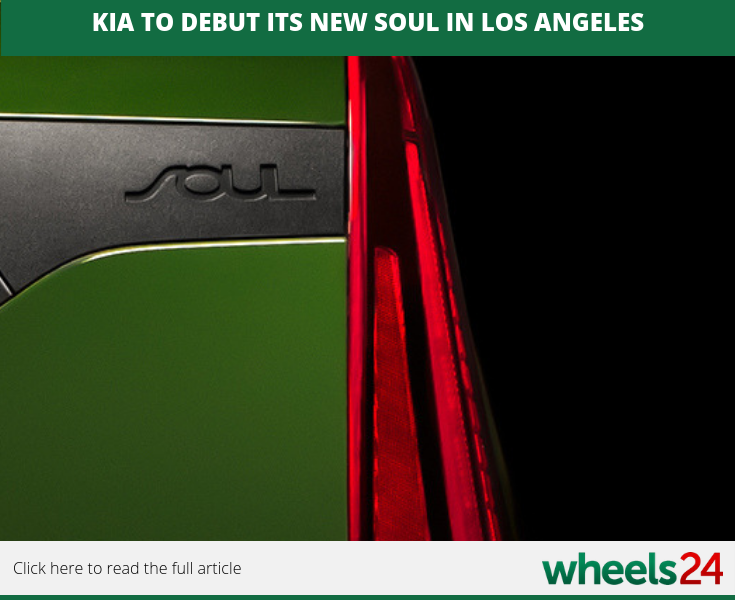 Kia have released teaser image of the 2019 Soul - it is set to be unveiled at the Los Angeles motor show. Keep your eyes peeled for more information. 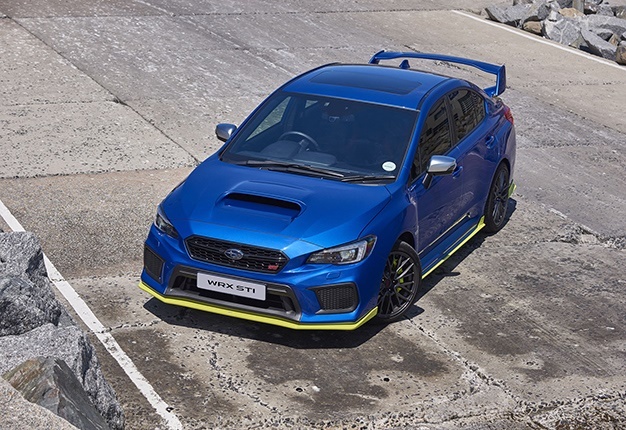 There is also a special mention for the refreshed Mercedes-AMG G-Class G 63 and Porsche 911 GT3 RS. Be sure to check out the articles in case you missed it. 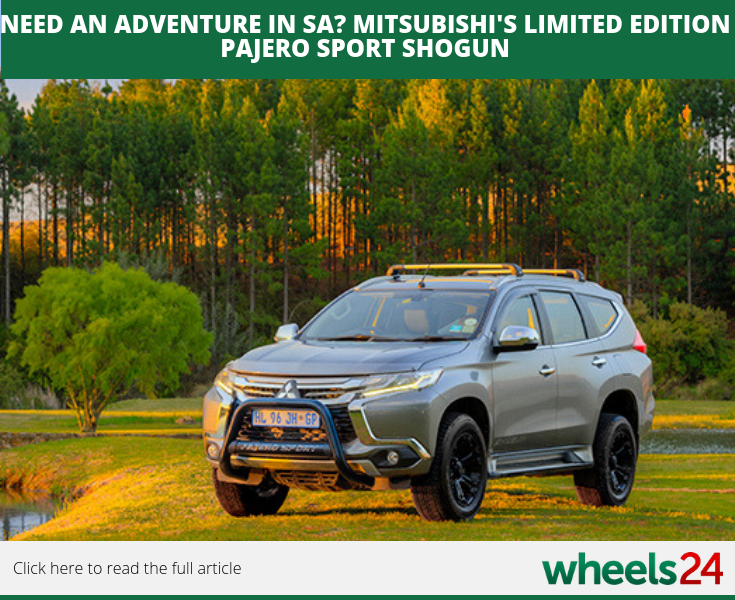 Here are another five fantastic Southern African locations, and great cars to get you there. I'm a 42 year old woman looking to meet men between the ages of 38 and 52.